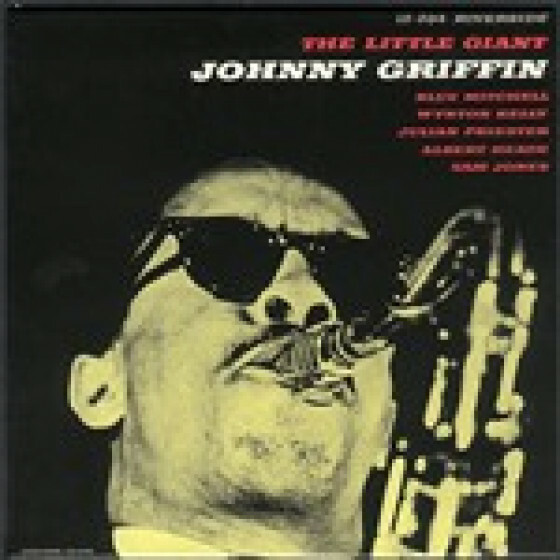 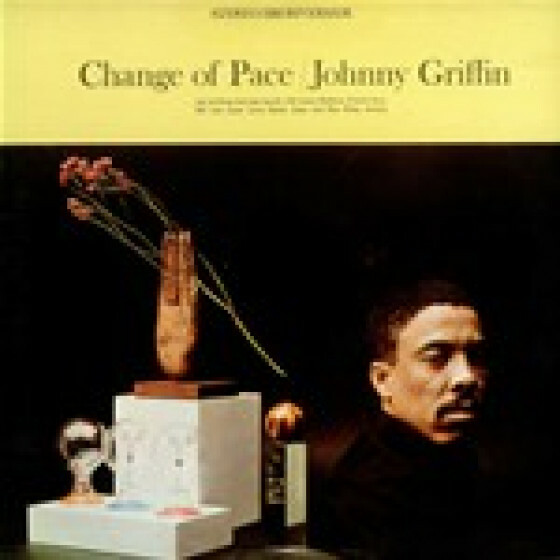 Little Johnny Griffin (1928-2008) was a first-class blower, a tenorman who believed in the inspiration of the moment and reacting to circumstances, as is self-evident on the two albums included in this set. Little Giant is one of those rare items that elicit a visceral response from the listener. 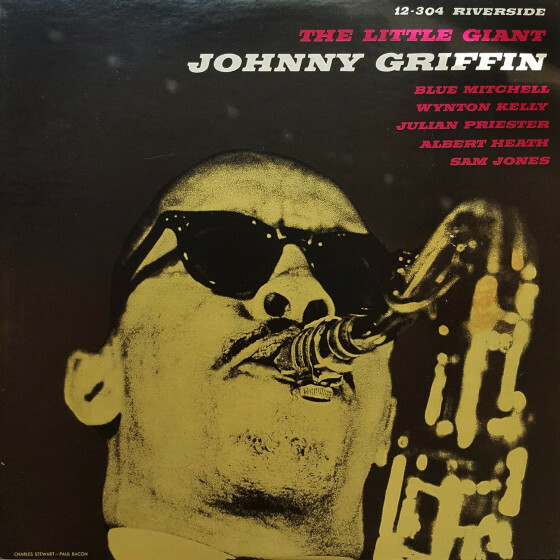 Direct and virile, Griffin never allows his supreme command of the instrument to obscure the emotional burden of his playing; he simply compells attention no matter the musical context. 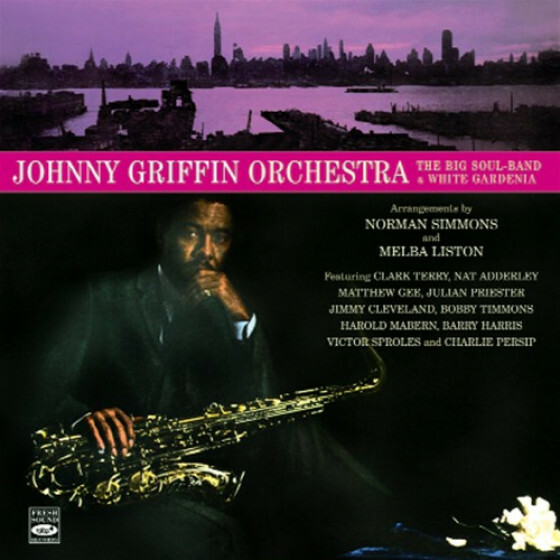 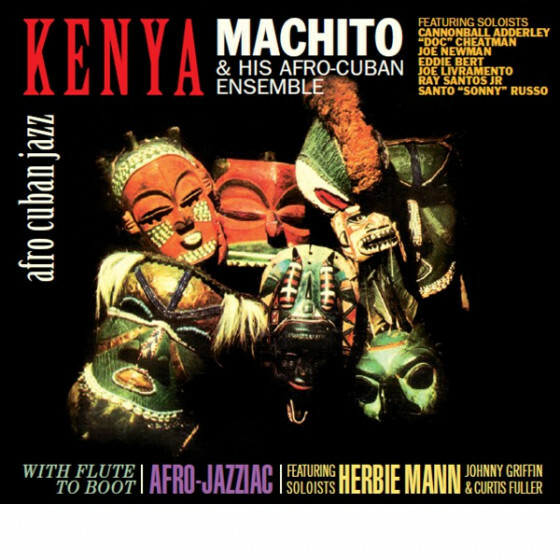 Here its provided by Norman Simmons, who composed three pieces and scored them for the three horns, and a quality rhythm section led by pianist Wynton Kelly. 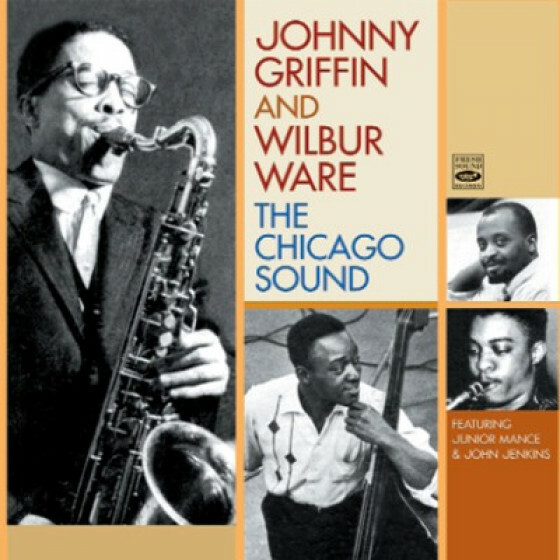 Standout tracks include The Message and Griffins 63rd Street Theme. 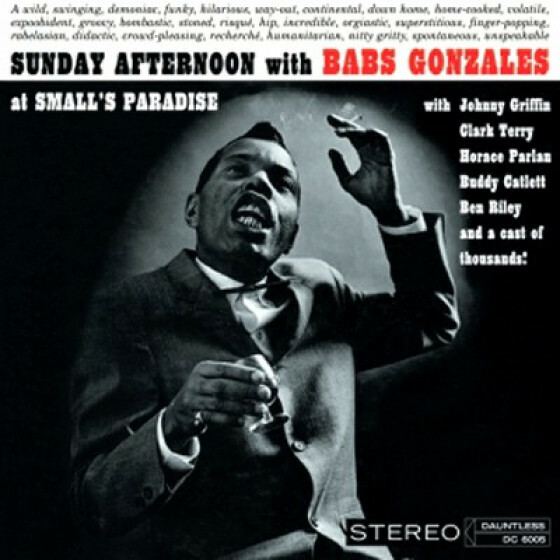 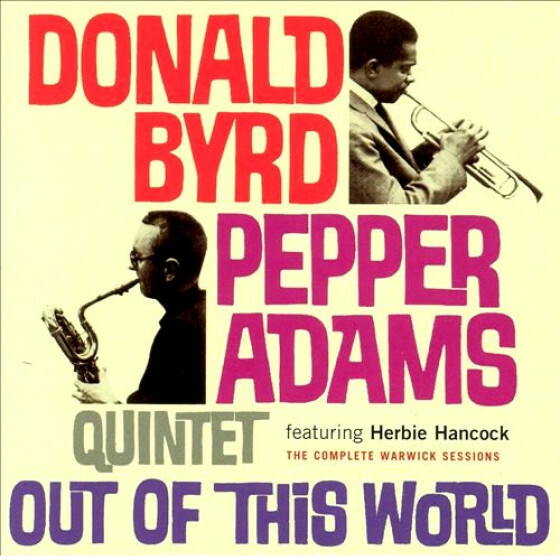 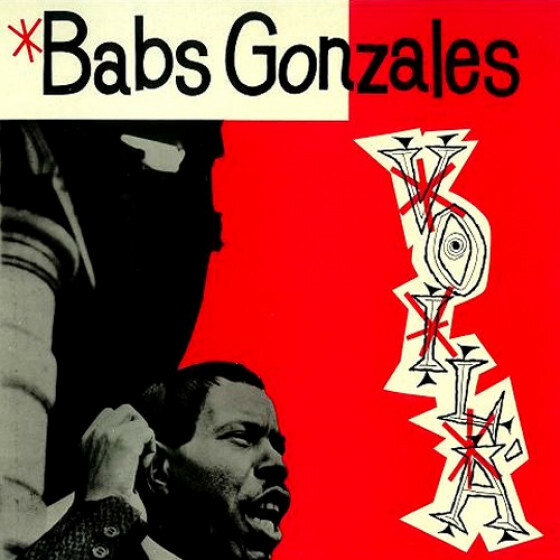 Interestingly, Griffin reveals a sizeable Don Byas influence on Babs Gonzales lovely Lonely One, played by tenor, bass and drums. 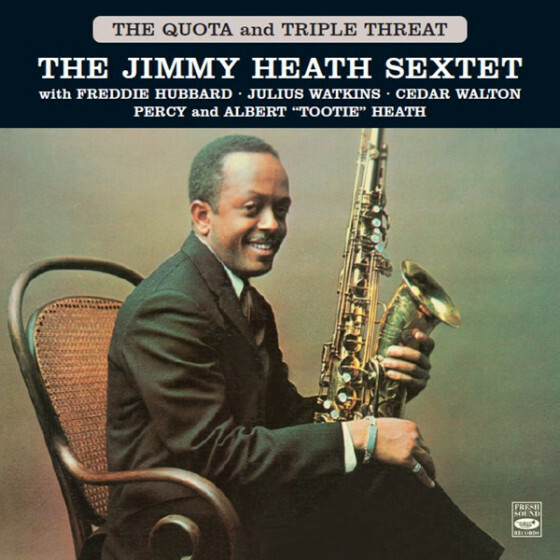 On the others, Blue Mitchell, Julian Priester and Kellys solos contribute enormously to the albums success. 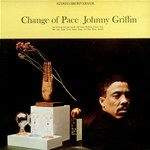 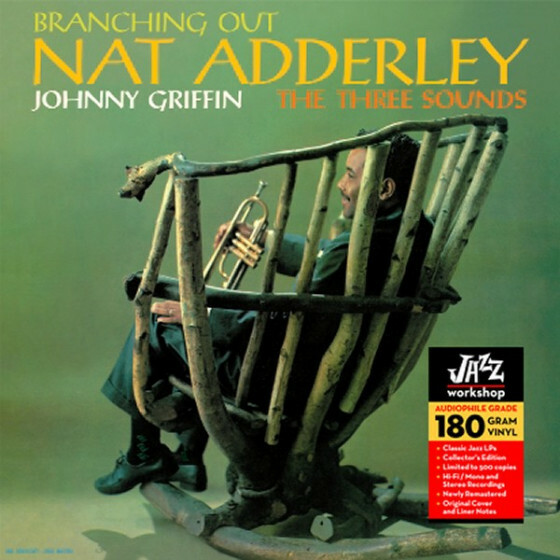 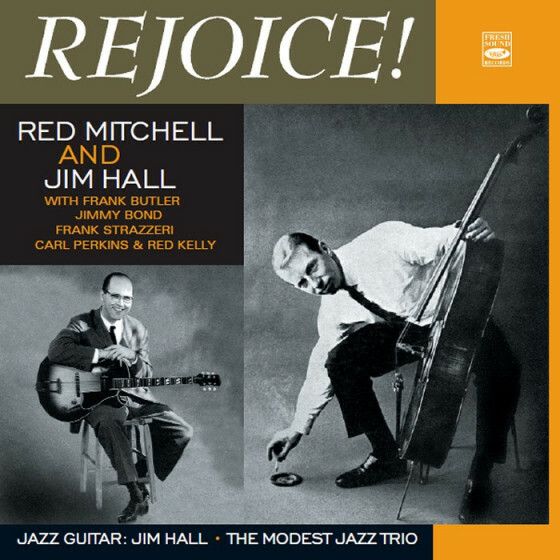 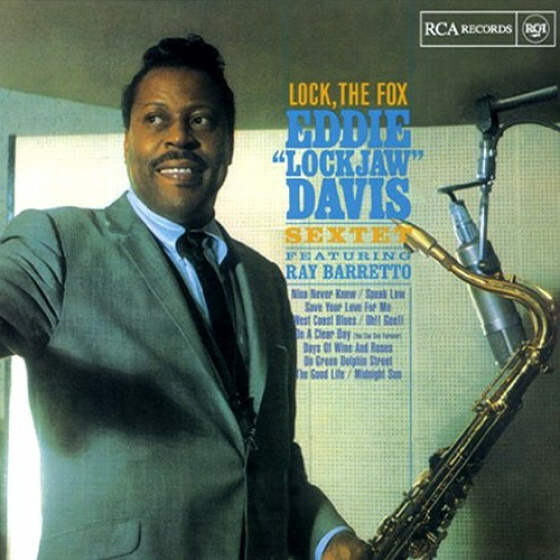 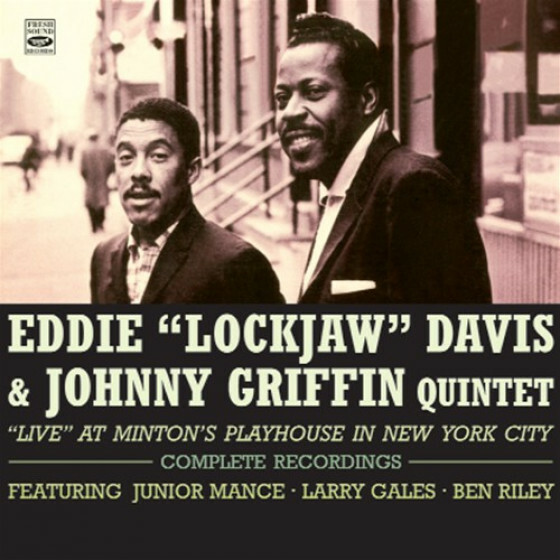 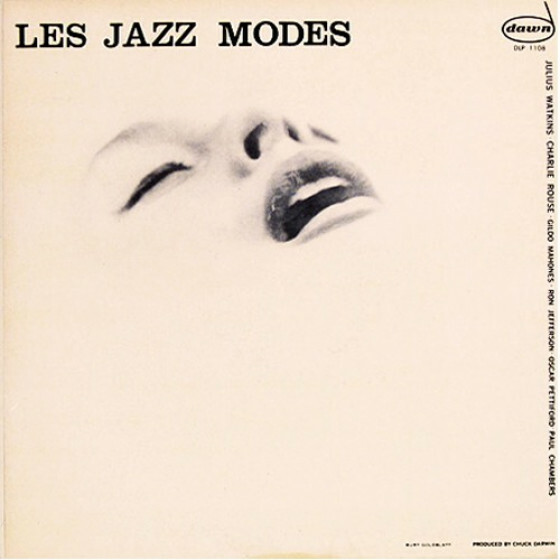 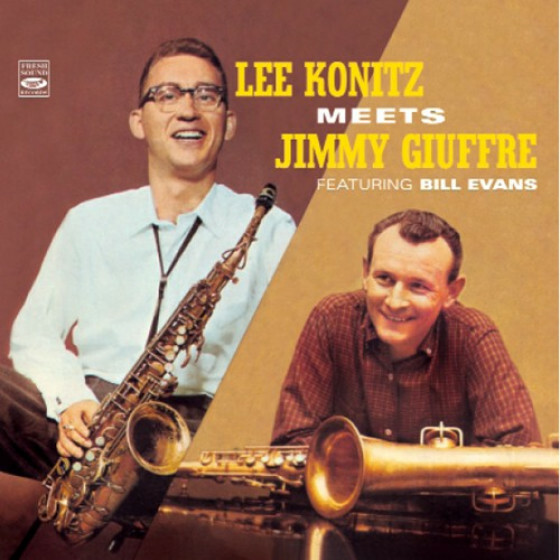 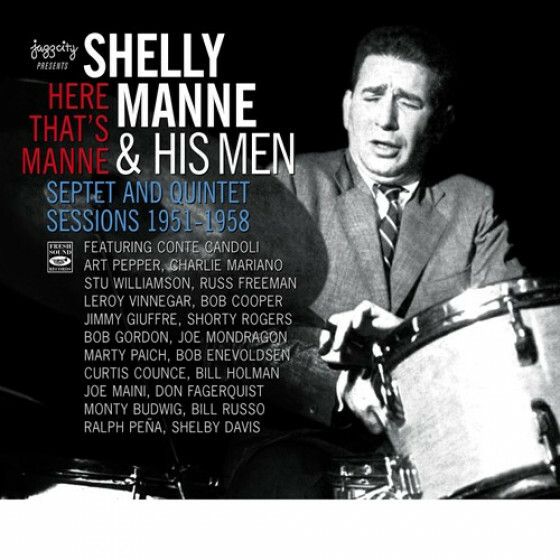 On Change of Pace, the rich, swinging combination of two basses (one bowed, the other plucked) blended with drums, and the addition of the woody, mellow sound of Watkins cool, calm French hornto contrast with Griffins knife-edged tenor saxophoneopens some unusually interesting possibilities for jazz explorations. 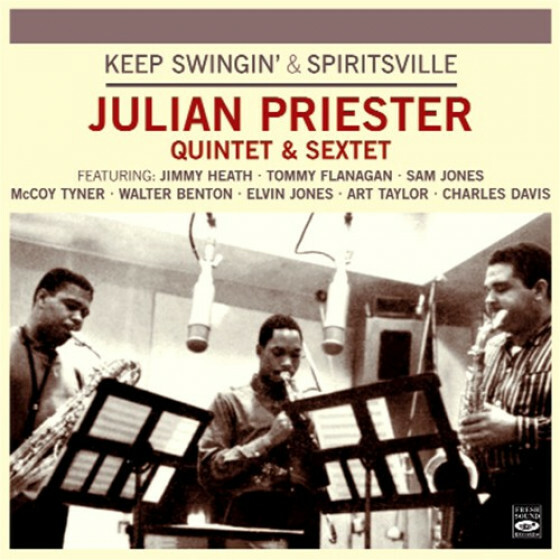 Blue Mitchell (trumpet), Julian Priester (trombone), Johnny Griffin (tenor sax), Wynton Kelly (piano), Sam Jones (bass), Albert 'Tootie' Heath (drums). 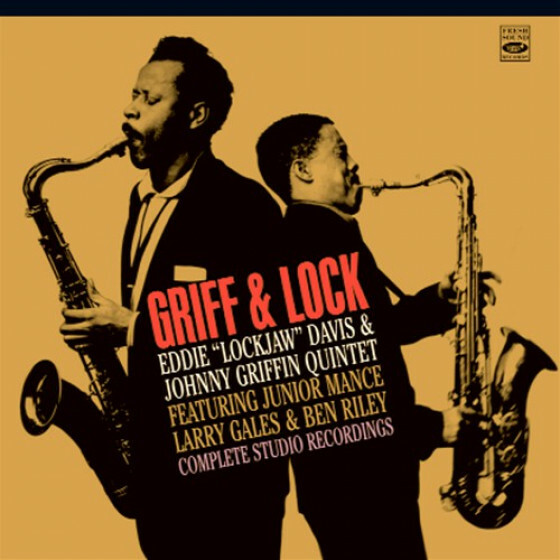 On track #3 only Griffin, Jones and Heath. 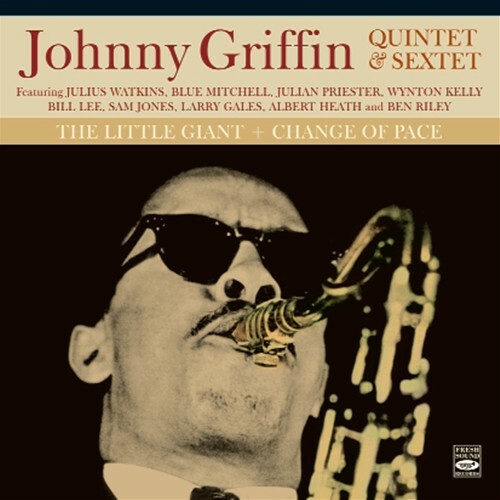 Julius Watkins (french horn), Johnny Griffin (tenor sax), Bill Lee, Larry Gales (basses), Ben Riley (drums). 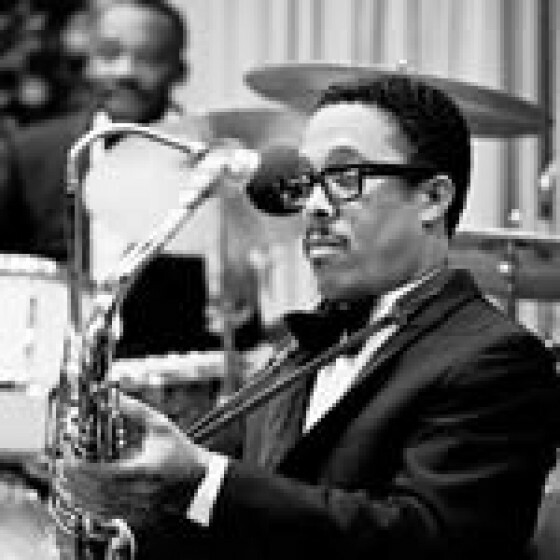 Johnny Griffin (tenor sax), with unidentified rhythm section.